Hey guys, this is for the men, do you have issues finding a nice looking and comfortable sneaker to wear? My husband does so he was never a big fan! 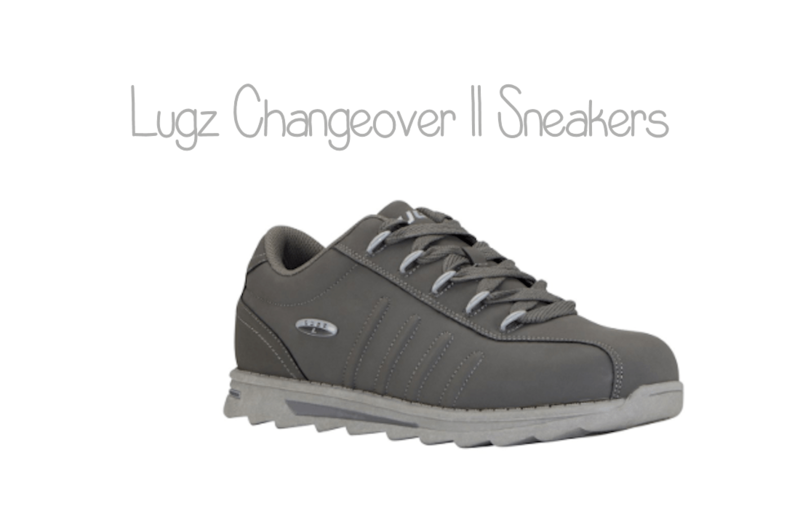 Lugz was nice and sent him a pair of Changeover II Sneakers. These Lugz Changeover II sneakers are a classic sneaker that provide a stylish athletic look that’s perfect for everyday wear. Features a cushioned insole for added support and comfort. They have a jagger sole and durabrush upper. A TPR Outsole, Padded tongue and collar. Classic Lugz Hardware on Logo & Eyelets. My husband has worn these several times. 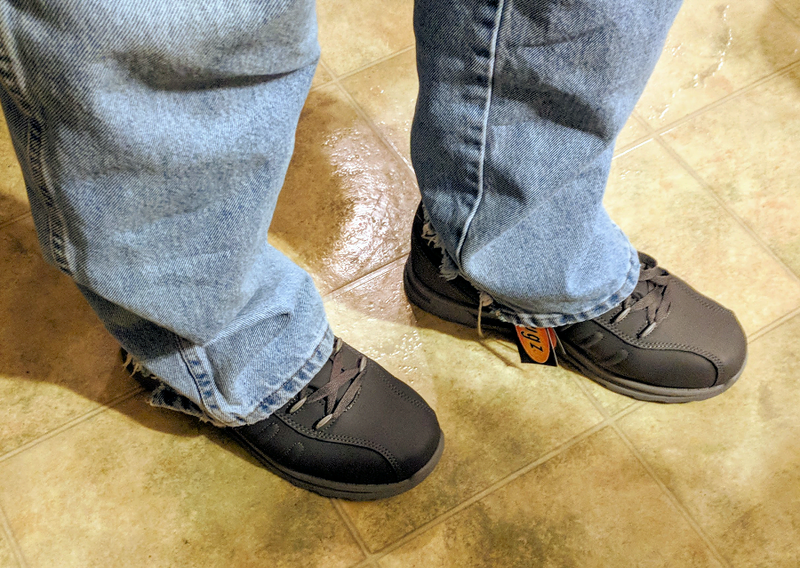 They fit great and my husband said they were really comfortable. They are very high quality and features a metallic inset “L” logo on side panel, and stylish shoe lace metal hardware. He really likes how stylish they are. 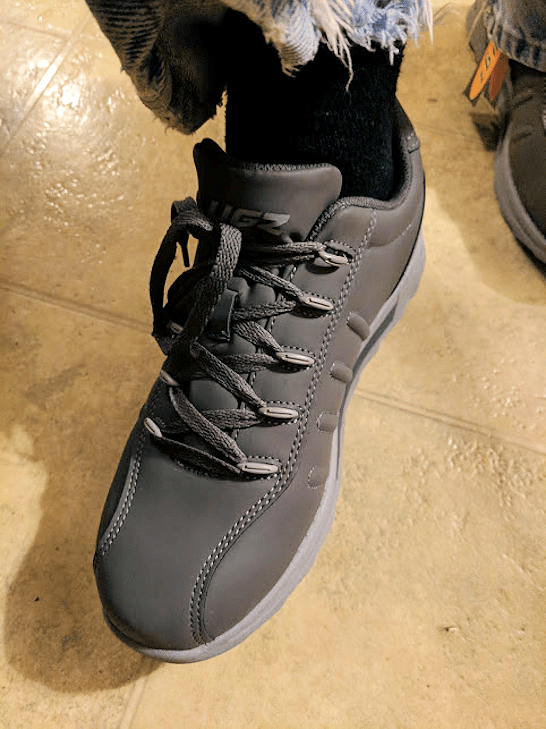 My husband, who was never a big fan of tennis shoes is enjoying wearing these, even on a casual dress up occasion like a dance recital. I highly recommend Lugz Sneakers! They feel great on your feet and look extremely nice. Most Lugz shoes are made to withstand the elements and keep your feet protected year round! 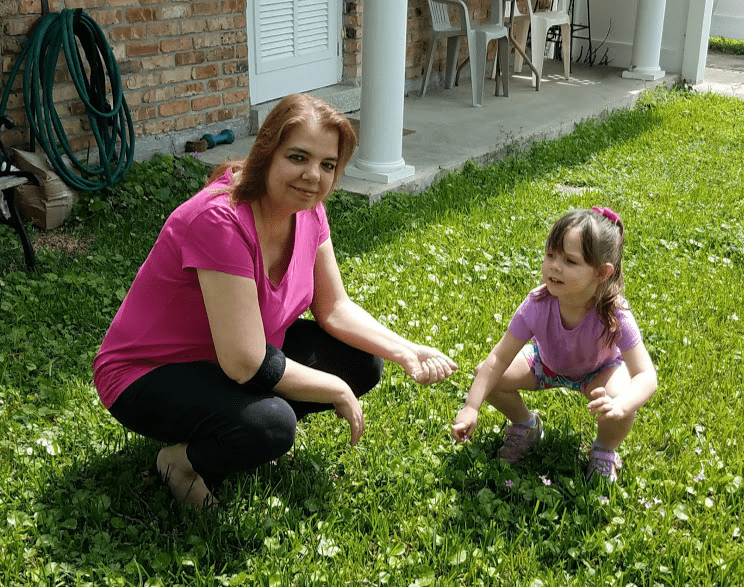 There are many different styles of Lugz to meet your and your family’s needs. 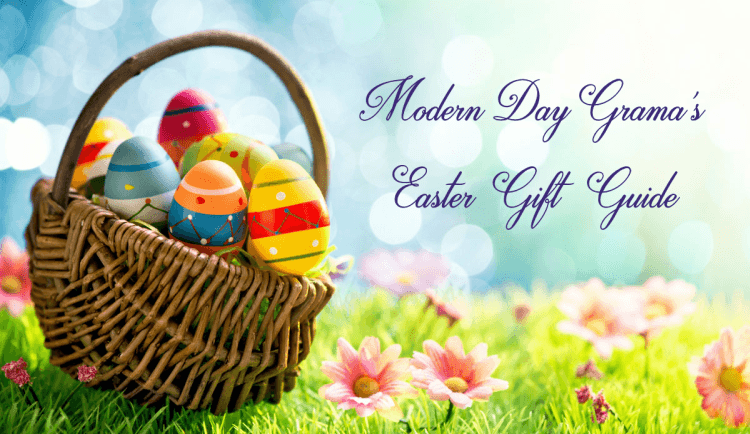 Treat dad to a pair father’s day! You can choose from White, Charcoal/Alloy and Olive/Bone colors. To find a store that sells Lugz near you, use their store locator!